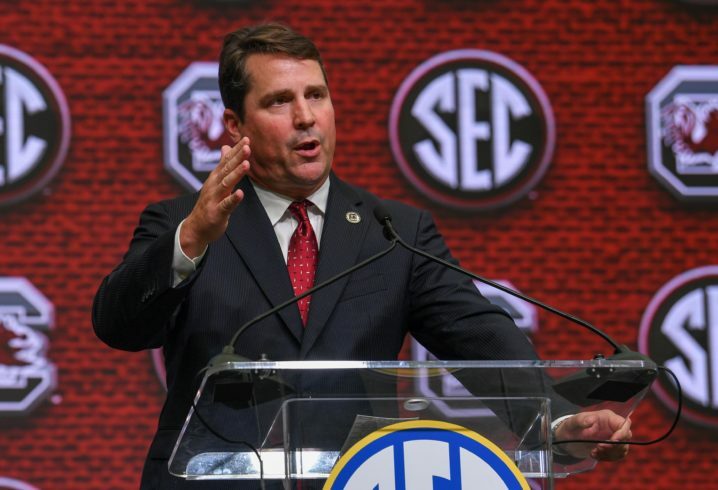 Will Muschamp’s comments garnered national attention on Saturday, when he defended Maryland coach DJ Durkin, who is currently on administrative leave amid reports of a “toxic culture” in the Terrapins’ football program. Muschamp was asked about the Durkin situation again during his media availability on Monday. 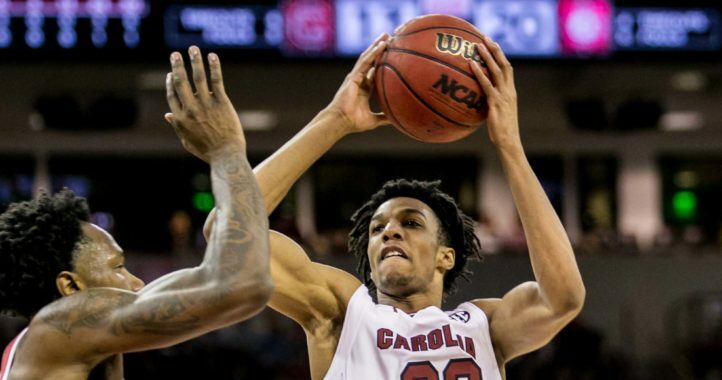 He addressed the death of Jordan McNair, a Maryland player who died after going to hospital with heat exhaustion earlier this year, and again the anonymous sources from the ESPN report. While Muschamp tried to differentiate his previous comments from the situation that involved McNair, he again defended Durkin, who he coached with during his time at Florida. 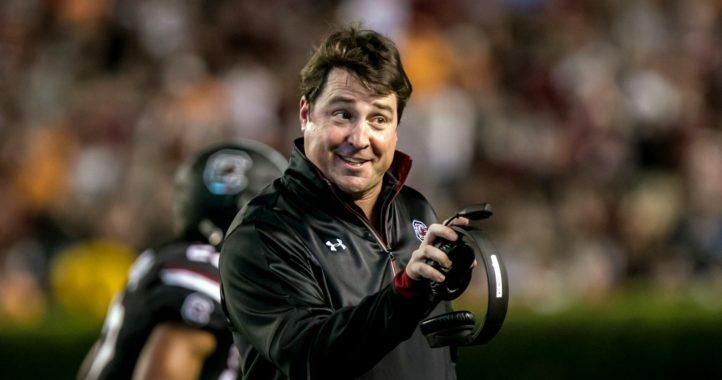 On Saturday, Muschamp called the anonymous sources “gutless” for not putting their name on the report, while also commenting on his personal relationship with Durkin, who he spoke with earlier that morning. Please, Will, just stop talking about this. It doesn’t look good for you or us, and you’ve got bigger fish to fry on the field anyway. Just let the NCAA handle it and stay the f*ck out of it. ^^ This, but in less colorful verbiage.